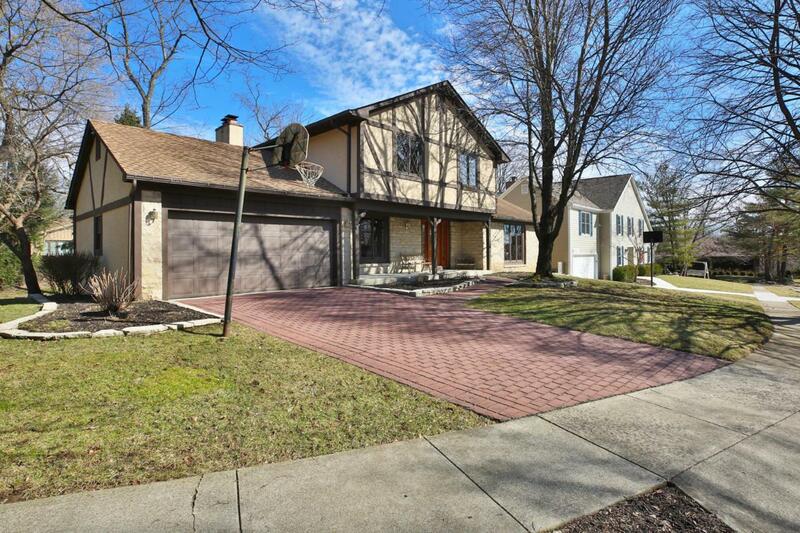 Located in highly desirable, Olentangy Highlands sit this pristine home on a quiet cul-de-sac. 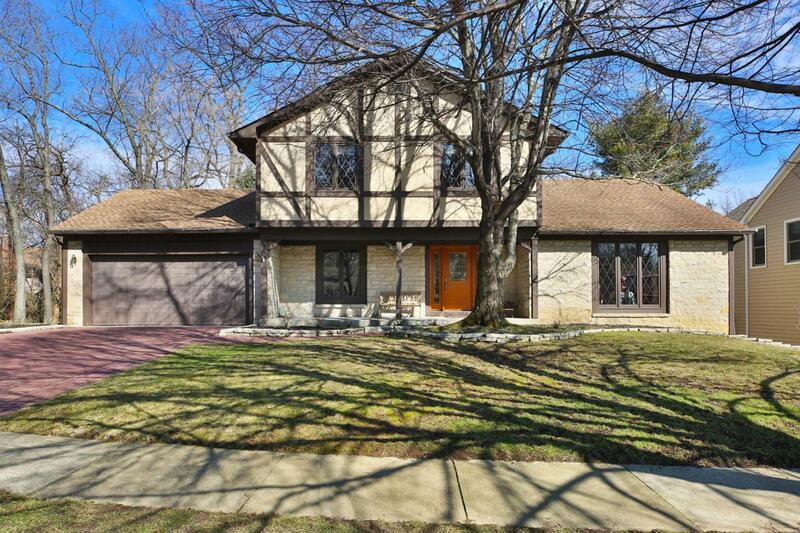 This spacious property features 4 bedrooms, 4 full baths, a first floor den, which could easily be converted into a first floor master, a finished walk-out lower level & a stunning four-season room & deck overlooking the large treed lot. Updates include newer stainless steel appliances in the kitchen, newer carpet in all bedrooms, fresh exterior paint, newer insulated garage door, brick street print driveway, irrigation system, radon mitigation system and more! 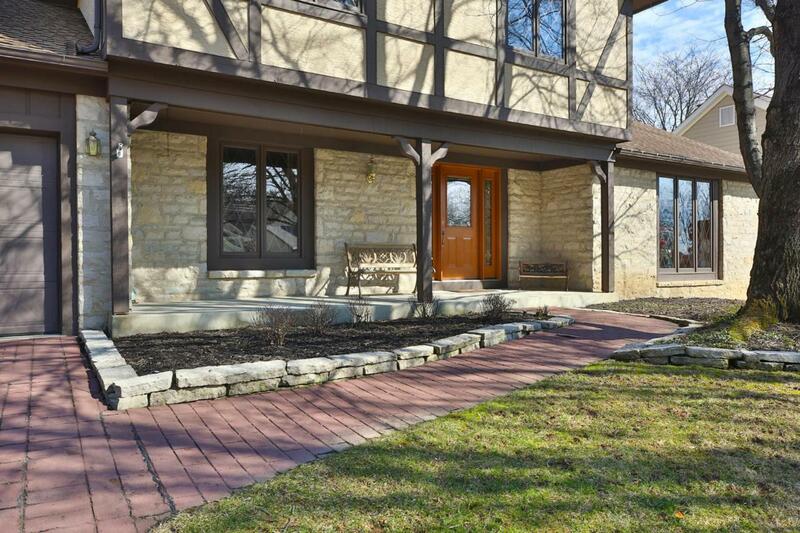 This beautiful residence has been meticulously cared for and has so much to offer! 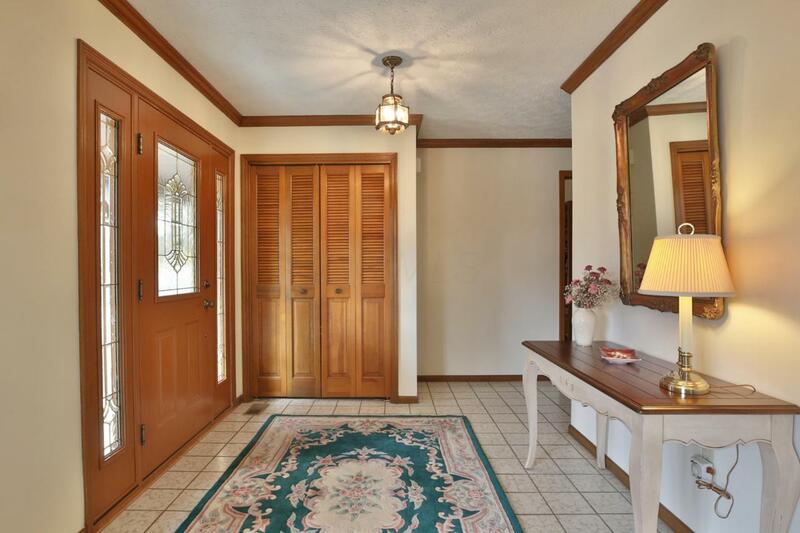 Don't miss your opportunity to own this home!